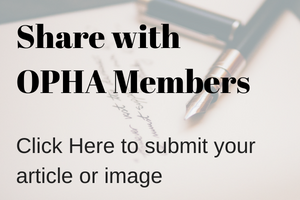 Welcome to the Ohio Public Health Association! 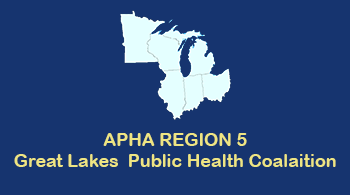 The Ohio Public Health Association (OPHA) is glad you’ve found us! Our mission is to ensure the optimal health of all Ohioans and to be the inclusive Voice of Public Health in Ohio. We have a strong belief in the power and value of being that voice – for all Ohioans! And to that end, we champion a Health and Equity in All Policies approach to decision-making and policy development. Only when all Ohioans have equal access to high quality prevention and health care services, and when the places where we all live, learn, work, play and pray comprise the healthiest communities possible, will our work be done! And then we’ll find more ways to make a healthier difference for Ohioans and we’ll keep working! Become a member – get in the loop and get engaged with us in making Ohio the healthiest state possible! I’m writing to raise awareness about one of our premier annual events, the Ohio Public Health Combined Conference. Each year in May, public health professionals and experts in various disciplines from across the state come together to share best practices and lessons learned, to hear about the latest research initiatives, to network, and to have fun! I personally enjoy seeing old friends and meeting new people each year at this event. The dates for the 2019 conference are May 13-15. The theme is “Health Equity: A Public Health Mission for Justice” which fits well with our HEiAP initiative and, as always, we have a great line-up of speakers planned. I encourage both OPHA members and non-members to attend, and to bring a colleague, student, or intern along with you to expose them to this fantastic event. 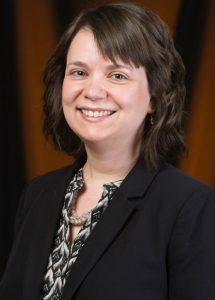 If you have any questions or suggestions, please feel free to contact me at n-dipietro@onu.edu. You can view the brochure here and register for the PHCC here. Create an account to complete registration.